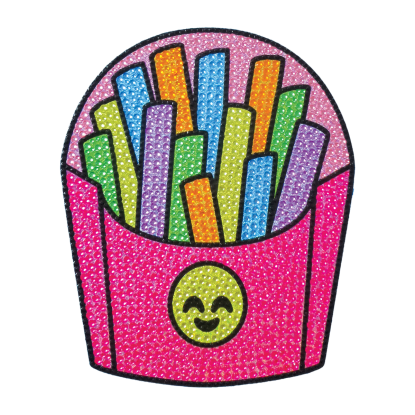 Have a pen pal or looking to keep in touch with your BFF while you're away at camp? 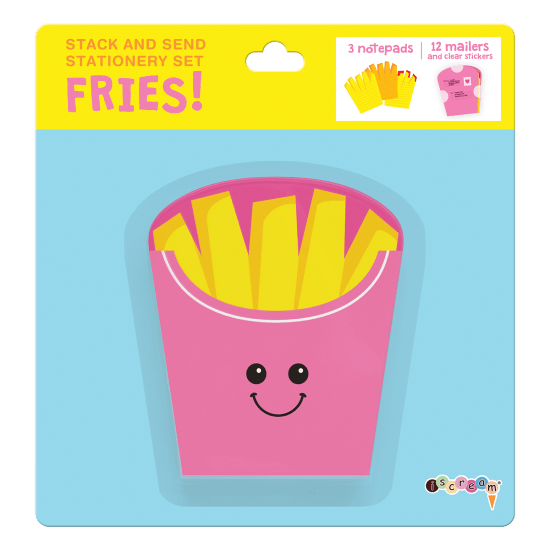 Our fries stack and send stationery is a fun way to do just that. 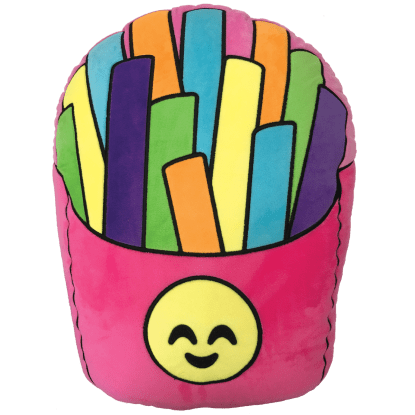 You can stack a different layer of french fries with each page you write.